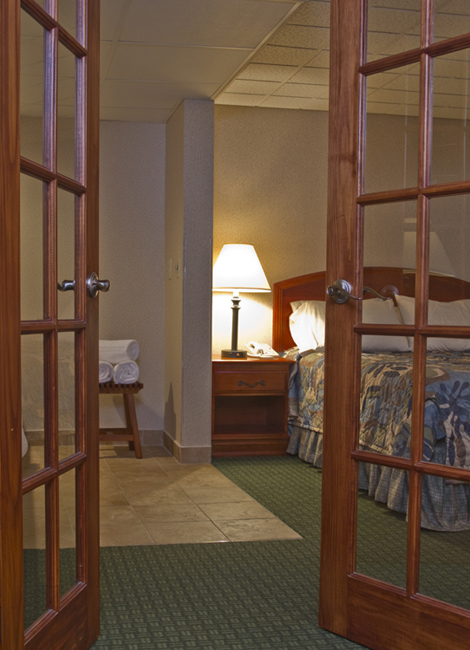 this hotel is convenient to all of the Major Pocono Attractions like Shawnee skiing, Camelback Ski Resorts, Camelbeach Waterpark, Bushkill Falls, the Pocono Medical Center, East Stroudsburg University, and nightlife in Downtown Stroudsburg. 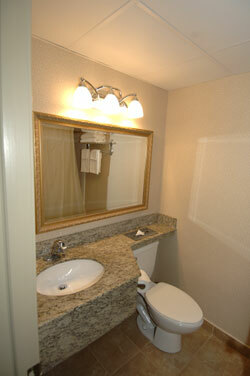 The Budget Inn & Suites is the only AAA Three Diamond property of its kind in the Poconos. 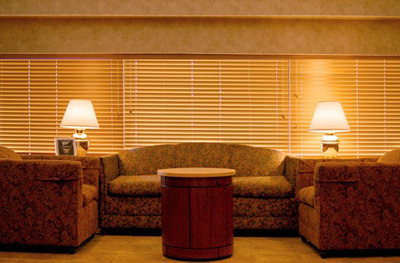 This hotel upgrades its facilities on a continual basis. Recently installed are new 25" remote color TV's, guest laundry, fitness center, data port telephones, voice mail, a new public Lobby with sitting area and in room movies. All King and Double rooms now include a full size ironing board and iron. The Front desk is available 24 hours daily, providing information, reservations and guest services.The understated elegance of a AAA Three Diamond Award property is evident in each of our guest rooms. 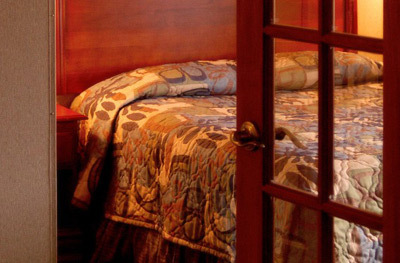 Rooms with your choice of two double beds, one king bed, or one queen bed. 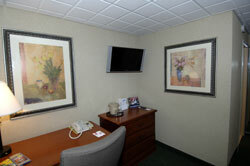 Rooms are spacious, clean and are accessed from an interior hallway. Some rooms have views of the surrounding mountains. The onsite restaurant,The Roasted Tomato Diner is considered one of the best in the community. A weekend breakfast buffet is designed to be fresh and completely prepared on premises. Dinner finds entrees ade fresh on premises and only cooked to order. 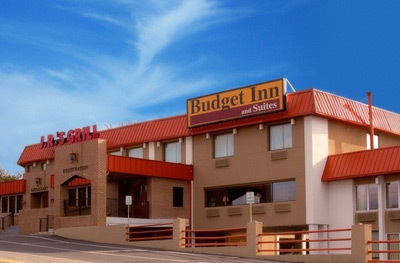 The Budget Inn & Suites and TheRoasted Tomato Diner are truly "more than you expect for less." Fax and photo copying services are also available.